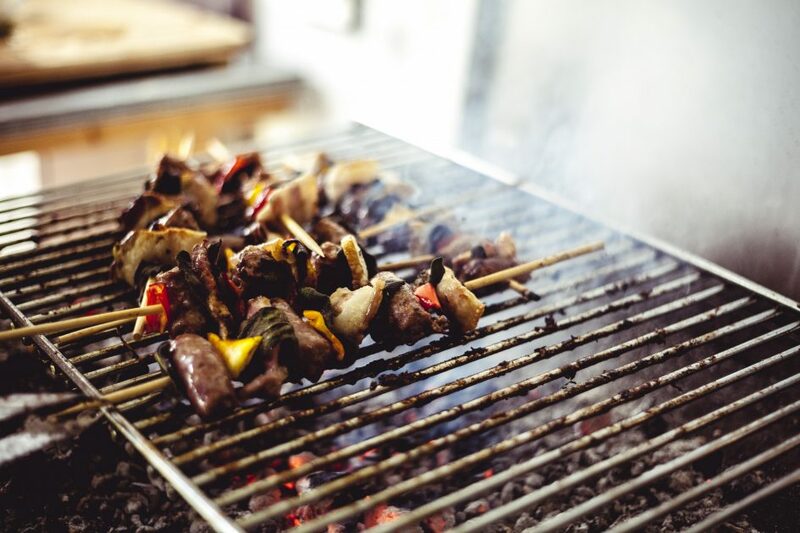 Barbeque – Remember to celebrate! Host a barbecue at someones home. Or go outside, to the park. Remember the sauce. And the beers. Combine it with quizzes and contests, or just enjoy the good company.